New York, NY – December 12, 2008 – Rockstar Games, a publishing label of Take-Two Interactive Software, Inc. (NASDAQ: TTWO), is proud to announce the massive downloadable upgrade and content pack for Midnight Club: Los Angeles, the latest installment of its critically acclaimed and genre-defining Midnight Club franchise. The content will be available early next year for the Xbox 360® video game and entertainment system from Microsoft and PLAYSTATION®3 computer entertainment system. The "South Central Upgrade Map" provides players with a whole new area of the city, about one-third the size of the original map, and will be available for free. This area features L.A. landmarks such as Exposition Park, the USC campus, Shrine Auditorium, Crenshaw Plaza, and the L.A. Memorial Coliseum and stretches south to the 105 Freeway. In addition to the free new city area, players will be able to purchase the "South Central Content Pack" which includes new character competitions, races, cars and music available in a single complete package. 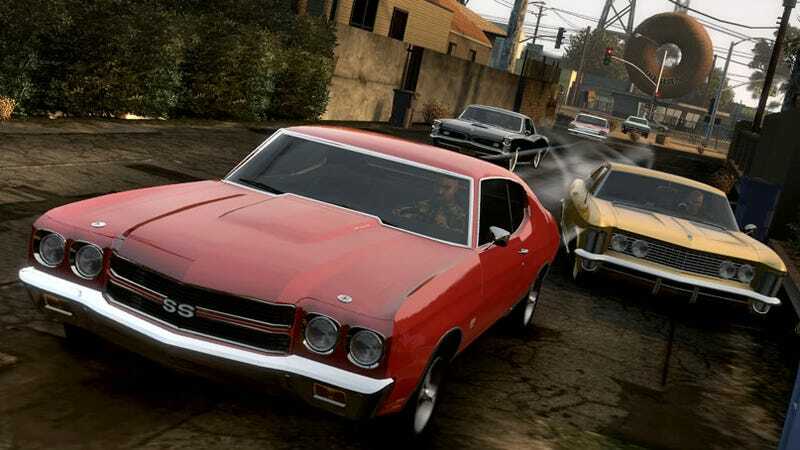 The new vehicles include a variety of cars and a motorcycle. Also making an appearance for the first time in Midnight Club: Los Angeles will be SUVs, a longtime favorite of the series' fans.